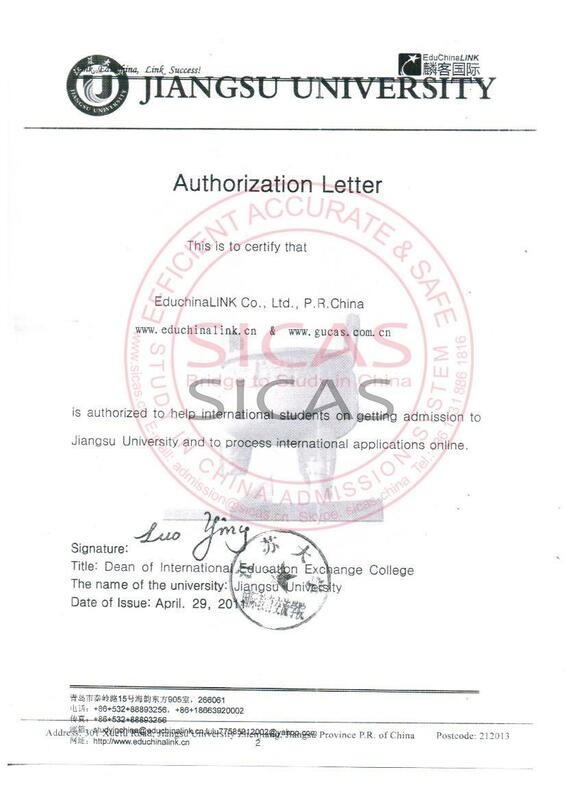 Jiangsu University is recognized by WHO and the graduates of MBBS program are eligible to take the Medical Licensing Examinations held by the medical councils in different countries such as MCI, PMDC, USMLE, HPCSA, SCHS etc. The internship lasts for 1 year (at least 48 weeks). Students can choose to do it in China, their home country or any other country. During the internship period, the tuition fee is still RMB 22,000 per year. If students do internship in China, they must pass the HSK 6 and the university will help arrange the internship in the affiliated hospitals, mainly in Jiangsu University, Affiliated Hospital and Zhenjiang First People's Hospital. They can choose to live in the school dormitory or rent a house near the hospitals, while an agreement is necessary between the student and university. 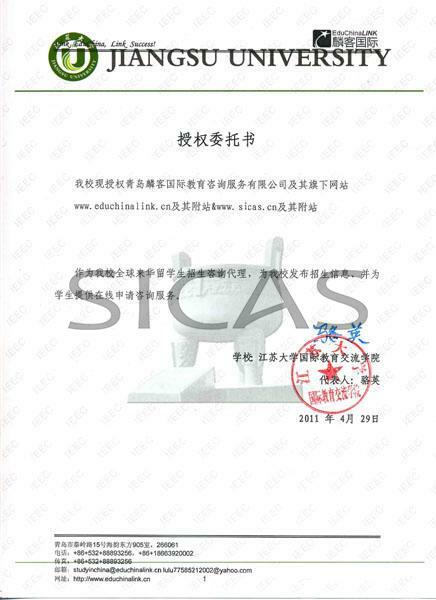 After the internship, students have to take the final examination on Theory Test and Clinical Evaluation in jIiangsu University, before graduation and there’s no requirement on HSK level for the diploma and certificate. MBBS Degree: On completing the requirements of the teaching program and passing the graduation examinations successfully, international medical undergraduates will be granted a graduation certificate and conferred a medical degree by the Jiangsu University, if they meet the degree regulations of the university. The English copy of the degree will state MBBS (Bachelor of Medicine and Bachelor of Surgery).